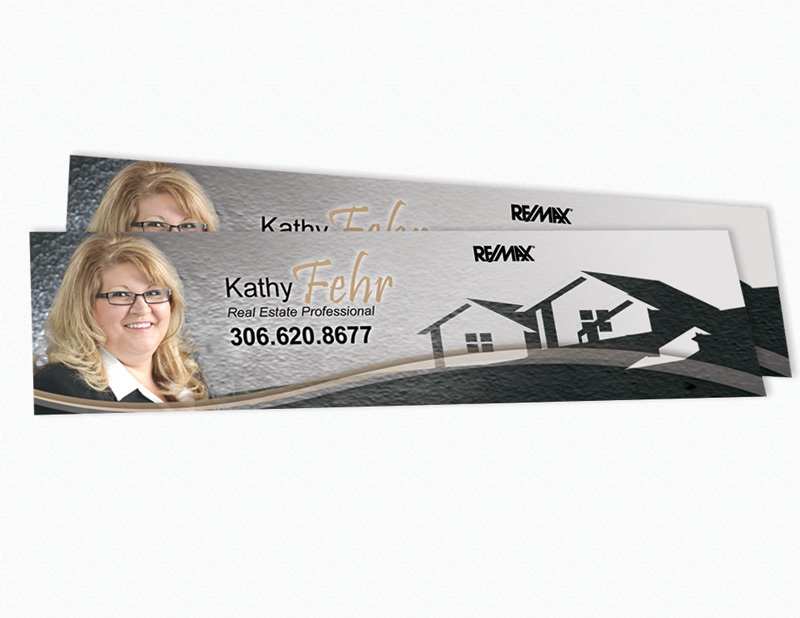 Bookmarks Printing... shipped free within the contiguous U.S.
We offer design for Bookmark at a low flat-rate cost! This includes your first draft design plus up to 4 revisions for 5 total versions - usually this is more than enough 95% of the time. Extra rounds of revisions will cost $10 each. What is the Standard Size for Bookmarks? 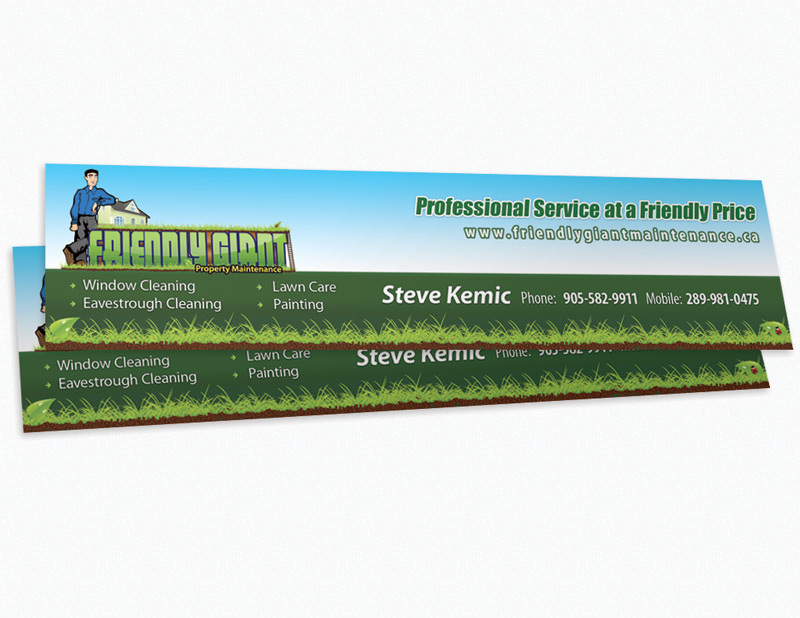 There is no standard size for bookmarks; both the 1.5x7 and 2x8 are quite common. Some people print bookmarks as large as 3.5x8.5 inches – if you need these you can order from our Postcards product page – our postcards are the exact same stock and finish as our bookmarks. This is an abbreviation for 16 point. 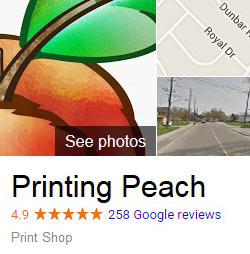 A point is a measurement of thickness in printing. 16 pt is very thick, generally postcards are printed as thin as 9 or 10 pt and even some of the thicker ones are only 12 or 14 pt. 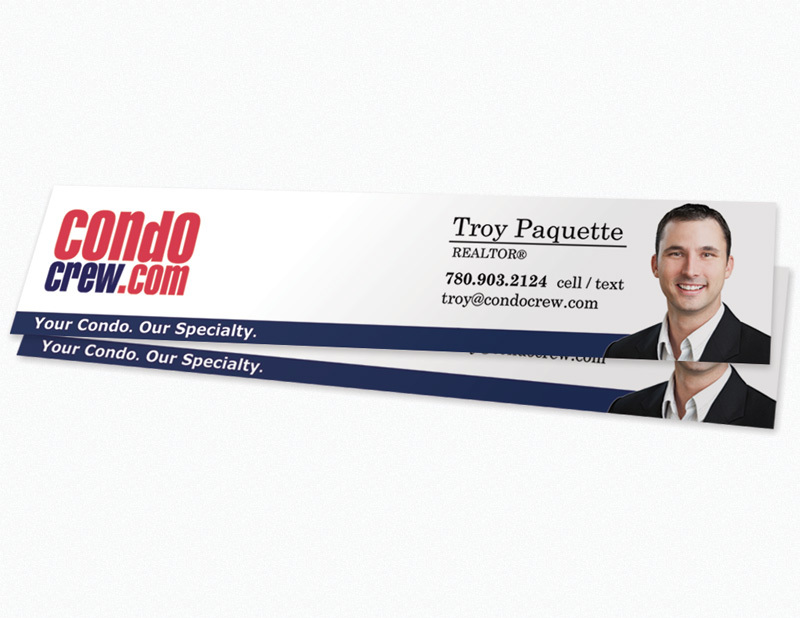 You'll rarely see a bookmark thicker than 16 pt, so you can be confident it's a nice thick stock. If you're familiar with cover stock weights, 16 point is a bit thicker than 120 lb cover stock. Matte Coating is often confused with Uncoated but they are actually quite different. The Matte Coating is a nicer product and has more of a Satin finish. It can be written on with a pen easily. .